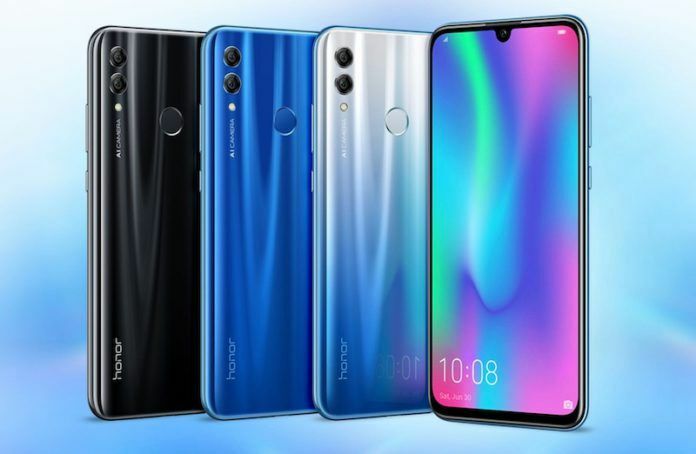 Looks like Huawei’s sub-brand Honor is on the verge of launching a brand new budget handset in the European market. This new handset is a hitherto unheard of Honor 10i and goes by the model number HRY-LX1T internally. Currently, there is no information regarding the specifications of this new device except for the fact that it could be released in the European market in the not too distant future and that this will be a budget offering. At first glance, it seems that the Honor 10i is a successor to the Honor 9i that was first released way back in October 2017 in India. 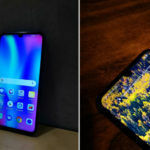 What is more likely, however, is that the Honor 10i is the international variant of the Honor 10 Lite that was recently launched in India. 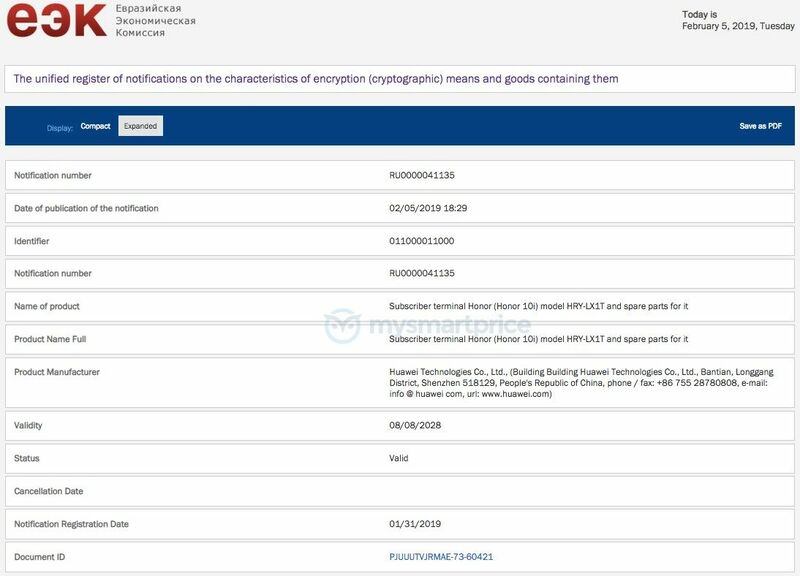 This is plausible because the internal code name (model number) for the Honor 10 Lite is HRY-LX1 which as you might have observed, is eerily similar to the HRY-LX1T codename used for the Honor 10i. As for the Honor 10 Lite, this handset is powered by Kirin’s affordable Kirin 710 SoC and comes in two versions, a base variant with 4GB of RAM and 64GB of storage, and a pricier 6GB RAM version with 64GB of storage. The Honor 10 Lite gets a dual camera set up at the rear with a 13-megapixel primary camera mated to a 2-megapixel depth sensor. At the front, the Honor 10 Lite comes with a single 24-megapixel fixed focus camera with f/2.4 aperture. At launch, the Honor 10 Lite came preloaded with EMUI 9 atop an Android Pie core. The notched display on the Honor 10 Lite measures 6.2-inches across and has a resolution of 2340 x 1080 pixels. This is an LTPS panel in the tall 19.5:9 aspect ratio. The device gets a large 3400 mAh battery and a USB Type-C port for charging and connectivity. We will post more details about the Honor 10i as and when we receive further information. Do watch this space!